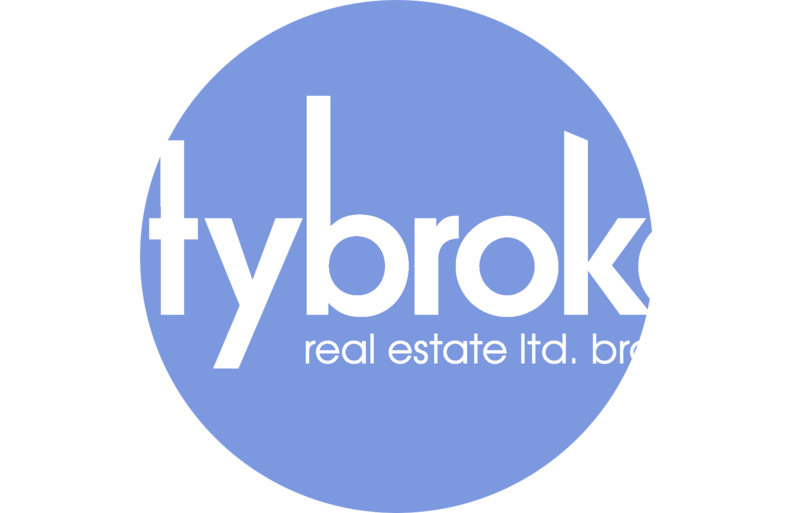 Save money and get full service when you sell your home with citybroker. The total commission is 2.5% + HST. There are no additional fees.